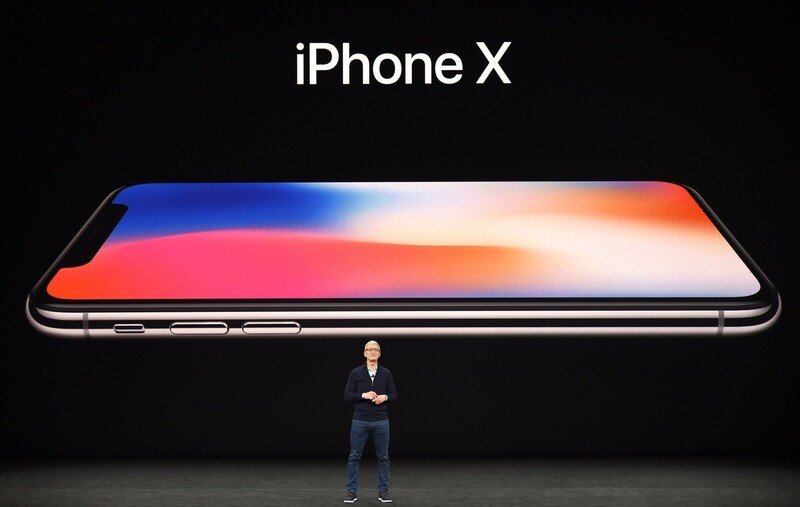 In an event that was held in September/17 conducted in the United States, Apple announced its newest wager, the iPhone X, which is a commemorative edition of the tenth anniversary of the line, which began in 2007. 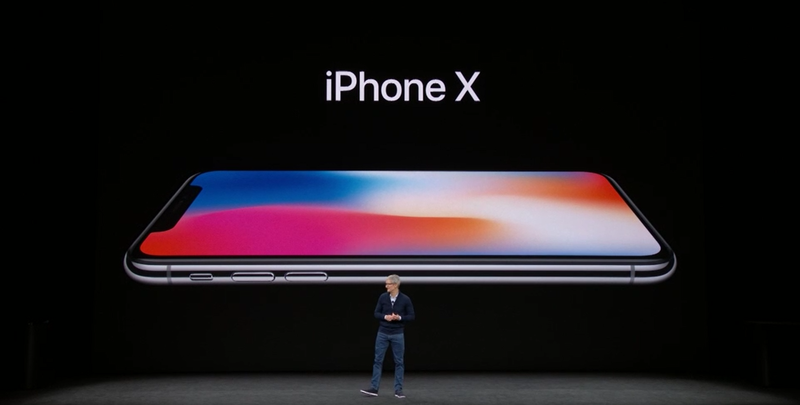 In the event have also been released the iPhone 8 and iPhone 8 Plus. 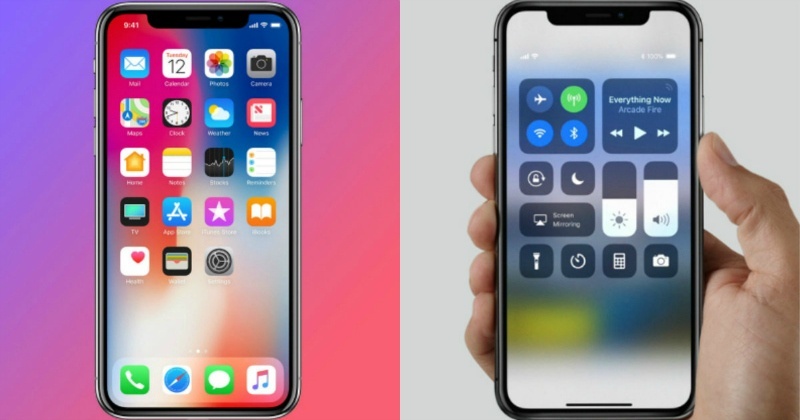 To the surprise and joy of all, the big change on the iPhone X’s in the design since 2014 that the Apple does not throw something different in that regard. Despite still having kept the metal structure, the body comes from all-glass. The front part of the smartphone has a display OLED display 5.8-inch (2436 x 1125 pixels of resolution) with a density of 458 ppi, the corners are rounded with a cut quite different that houses the camera on the front in addition to some sensors. The Home button, that was so present in all versions of all models released by Apple, is not present in the model X. The growth of the display, virtually no top and bottom edges, just leaving space in your design for inclusion. 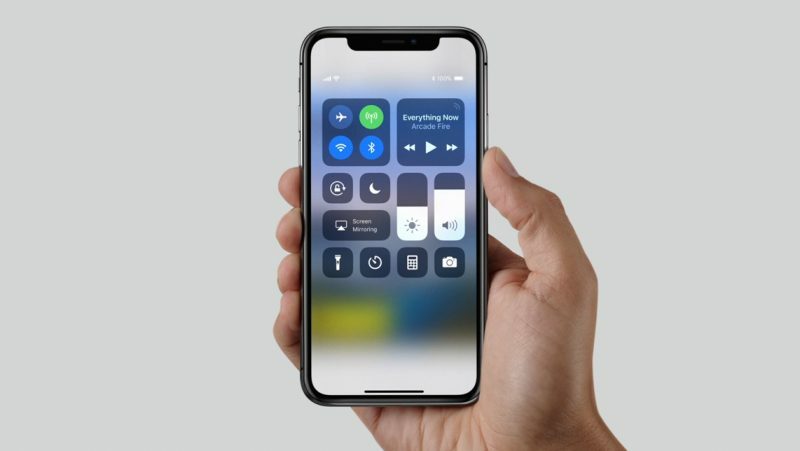 The iOS 11 has been fully customized to suit the iPhone X because of the new features that have been included in this version, that are innovative, with the promise to revolutionize the market. 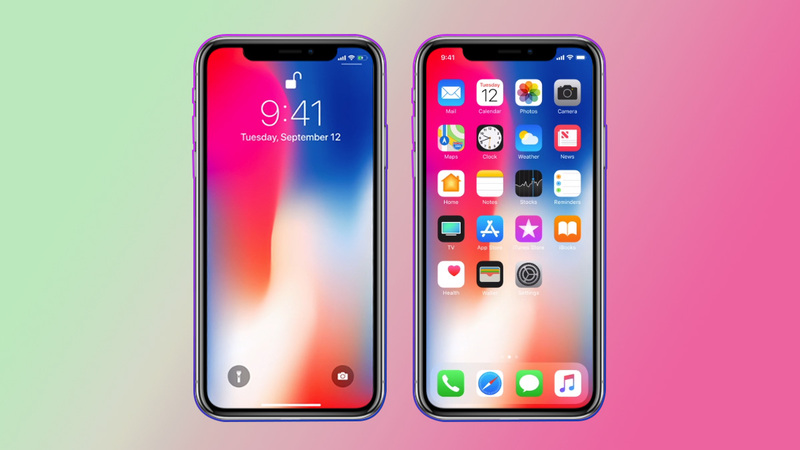 To improve the safety of users was taken off the Touch ID for inclusion of the Face ID. The original intention was the inclusion of the fingerprint sensor on the screen, but it was not possible for this release, who knows on the next. 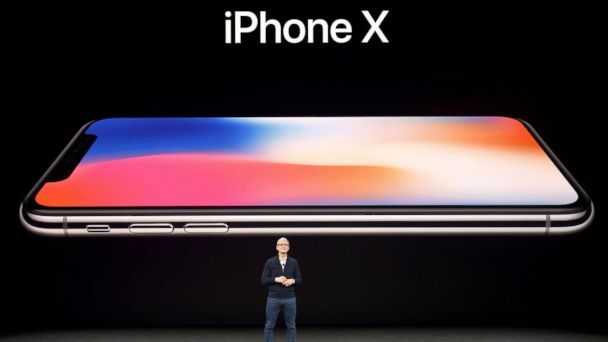 The Face ID that identifies all the details of the user’s face using a series of sensors, which includes the front camera and also a camera to depth with infrared. 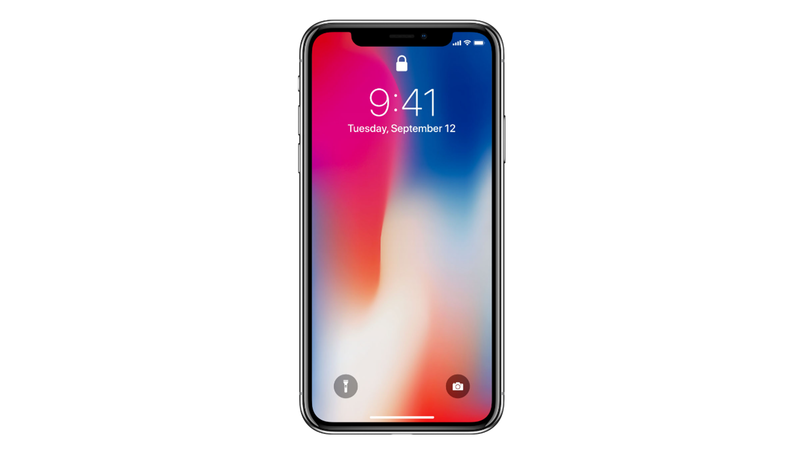 According to Apple, due to all the sensors present on the Face ID, will not be possible to trick the system by using photos, or masks, or even using the resources of Hollywood. 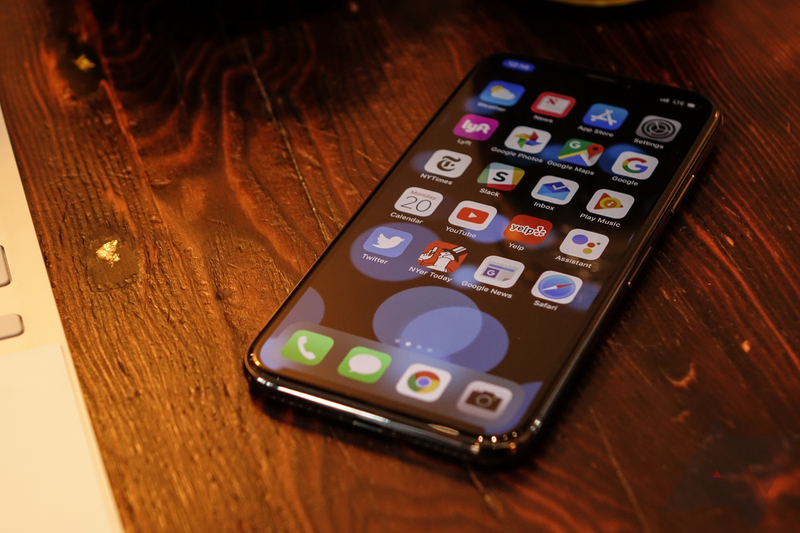 The Face ID still relies on a feature of an intelligent system, where it learns the changes in your face without the need to perform the re-register biometrics. So, no need to worry about changes in the beard, change of hair color or cut, that it will recognize in the same way. This system of sensors used for tracking facial may be used for other applications. 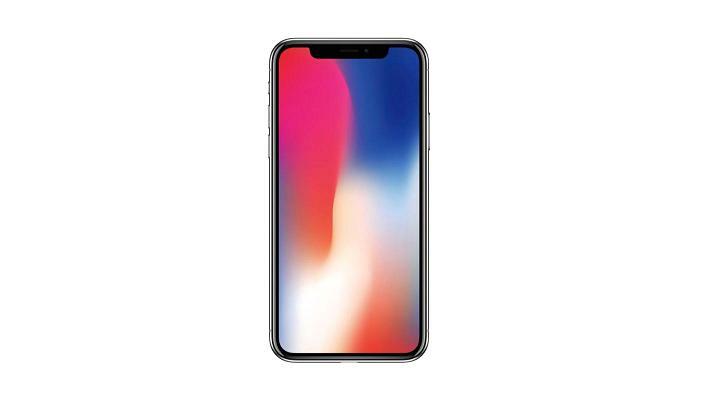 The iPhone X is one of the first of its line that has the wireless charging feature, this may be the reason that the manufacturer has returned with the glass in part of the back cover, since the uploads wireless does not have a good result through a metal alloy. 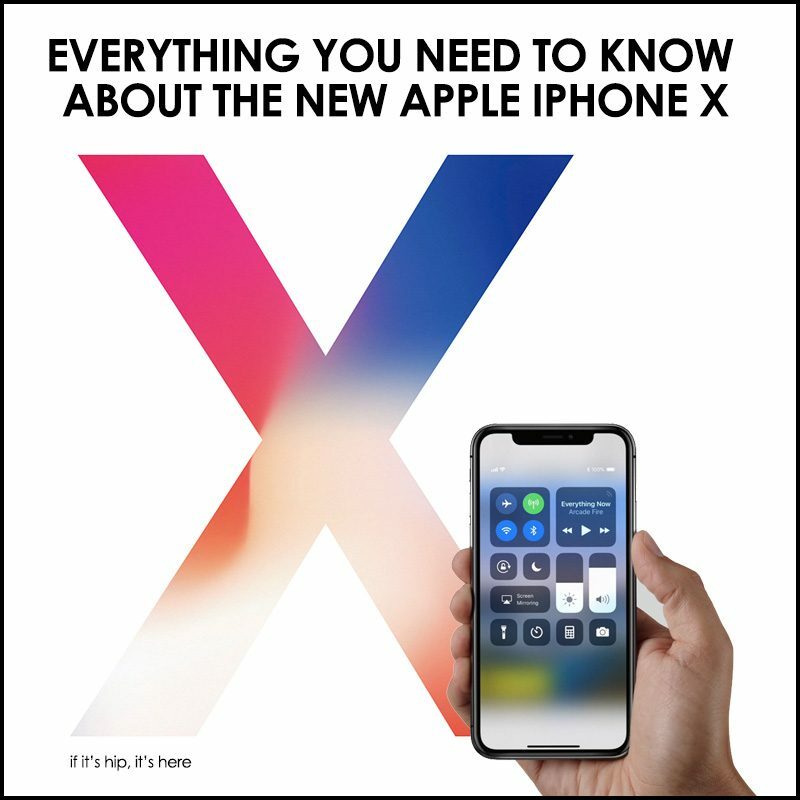 Speaking about the cameras, the iPhone X account with brand new features that promises to be love at first sight. He is competing with the best cameras on the market, even with the Google Pixel , which was considered the best camera of the moment. 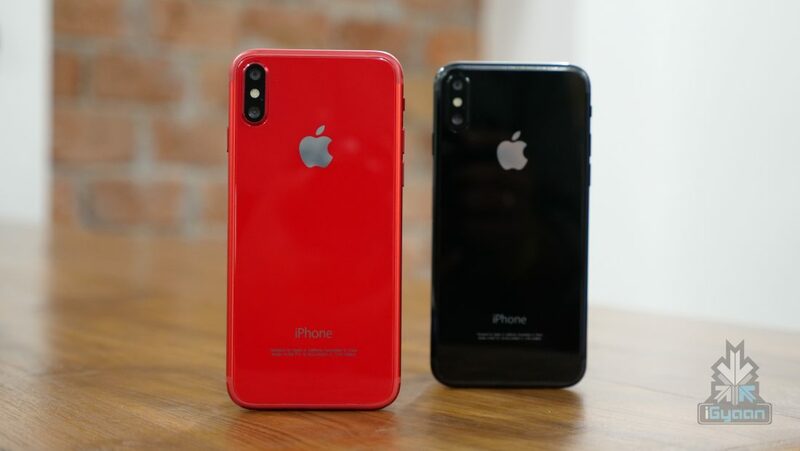 The smartphone has a camera system double where each has 12-megapixel (f/1.8 + f/2.4) with optical stabilization, with various lighting effects and that can be viewed in real time.